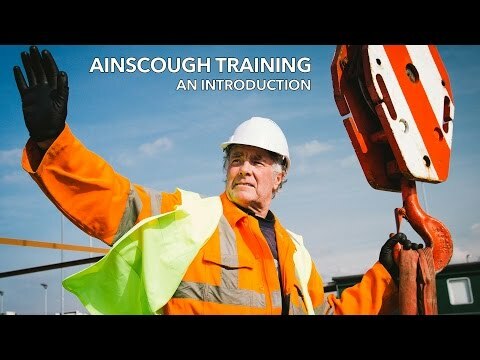 Ainscough Training Services is an accredited centre for NVQs. We pride ourselves on our impeccable service only employing highly occupationallycompetent assessors. They all have many years real crane operating experienceworking with some of the UK's largest crane hire companies. They are all fully trained and hold recognised qualifications forassessment practice. We alsooffer a dedicated admin team to support you and your assessor, ensuring that your NVQ runs smoothly and that you receive the very best customer service possible.